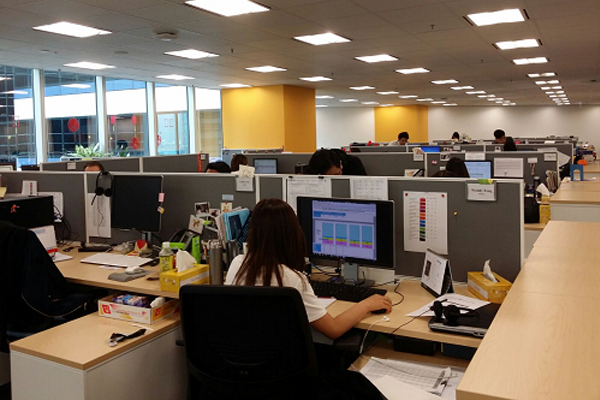 With over 300 employees in Nielsen Hong Kong, we’re passionate about understanding consumers worldwide. We succeed as a company because we invest in our products, our people and the communities in which we live and work. We’re looking for talented individuals just like you! It’s been a great experience starting my career at Nielsen and learning so much about the market research world. 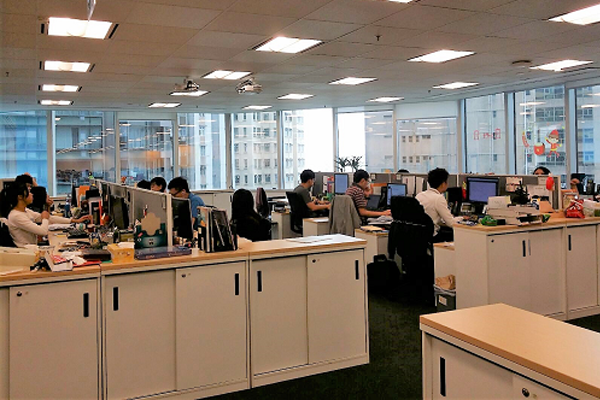 My six-month internship at the Paris office and then my almost four years at the Hong Kong office have brought me tremendous learning and fun. I’ve experienced interesting (and tough) research projects, amazing colleagues who are always offering to help, wonderful clients and leaders who are great role models. Since my first day at Nielsen, I feel there is a whole world of opportunities for me to explore. I started with the tasks of preparing monthly reports and data checking, but now I am able to confidently deliver focused and actionable insights to our premier clients. Over the past three years, I have met wonderful teammates and mentors, and we formed a strong support network. 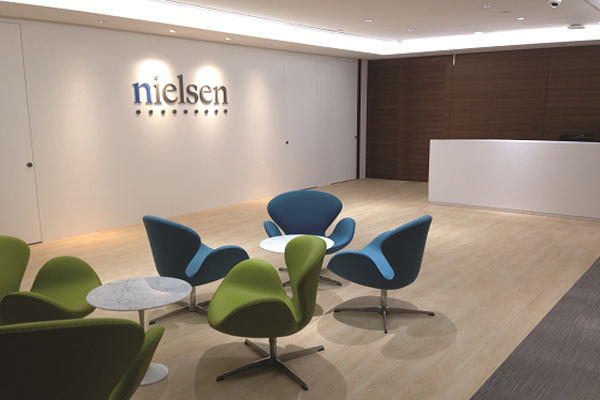 It has been an unforgettable journey, and I still feel there is a world of opportunities for me to grow with Nielsen. Nielsen has an exceptional focus on people. 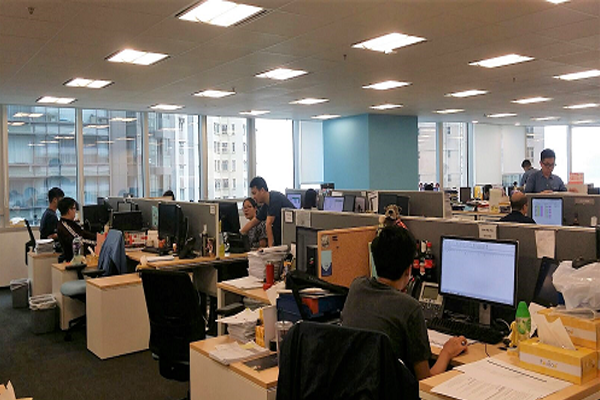 The teams provide an engaging, passionate and supportive environment and encourage collaboration, growth and learning.